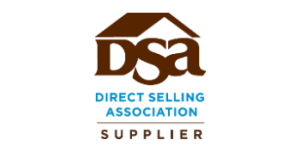 We partner with organizations who offers engaging content, innovative widgets and tools that helps distributors, agents, vendors, associates and their customers. Create a Dual Serving App – make it serves both School Administrators and Student Families. Create a Dual Facing App – use it to manage your store and allow your customers to shop in your store. Create a Dual Facing App – distributors can use it to engage with their customers and allow your Customer to but your products. Create a Dual Facing App – Turn your SaaS application into a complete Mobile business, you use it to interact with your clients and your clients can use it to interact with your SaaS service. Create a Dual Facing App – allow our customers and their clients to use your plugins, widgets and web tools. We make our partners successful. Our partners fuel our growth. We are actively seeking partnerships with website development platforms and enterprise solutions. If you’re interested please contact us. Weebly is a global platform that lets people easily create a unique website, blog or online store. 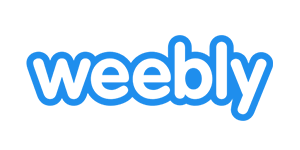 Millions around the world use Weebly to start their own business, sell online, showcase their achievements and communicate with visitors in a thoughtful and meaningful way. Designed with the first-time business owner in mind, Weebly gives everyone the freedom to build a high-quality site that works brilliantly across any device. Weebly offers a range of pricing options, including free and premium consumer plans. Weebly allows its users to enhance their website and their business by adding applications from their Weebly App Center. With WordPress open source software, anyone can start a blog or build a website in without any technical knowledge. 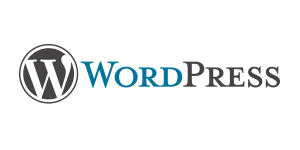 WordPress.org offers its community access to “Plug In” options to extend and expand the functionality of WordPress. Merchant success has and always will be at the heart of all of our company efforts. 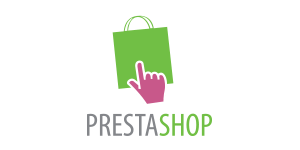 By delivering the world’s most powerful and fully-featured ecommerce solution completely for free, PrestaShop enables people everywhere in the world to create and run a profitable online business. Our vision is to revolutionize the ecommerce industry with a free, simple yet powerful solution that makes it possible for anyone, anywhere in the world, to build and manage a successful online store at no cost. 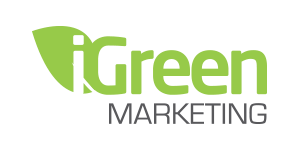 iGreen Marketing is a full-spectrum agency providing graphic and web design, print, email and internet marketing, search engine optimization, keyword and pay per click campaign management and company branding. 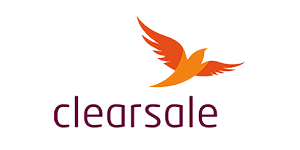 CoreCommerce provides a reliable, customizable SaaS eCommerce platform offering personalized service and support. Build an all-in-one hosted store with our fully integrated platform equipped with powerful tools to accelerate growth and drive sales. 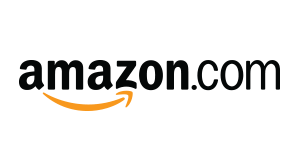 CoreCommerce powers business growth. Our robust admin dashboard maximizes business operations and seamlessly integrates with best-in-class third party tools built to engage customers throughout the buying process, make payments quick and seamless, and increase conversions. We hail from a lineage of fraud “freedom fighters” who honed their fraud detection and evasion skills in the trenches of the the world’s most challenging markets. 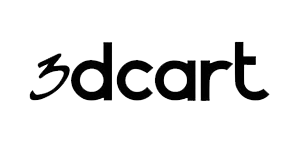 With more than fifteen years of experience as one of the biggest card-not-present fraud prevention operations in the world, we’ve invested in perfecting our methods to curtail and eliminate fraud. As a leading fraud solution we help merchants reach their full potential, no matter the hurdles. Our goal is to set merchants free from the worry and work of fraud management so that they can follow their vision of selling successfully. We are a privately held company based in Montreal (QC) Canada, founded in 2013. We provide small service businesses and professionals a smart online appointment booking solution with a virtual business assistant. Our mission is to help small businesses and professionals focus on their expertise and accomplish more in less time. Using artificial intelligence applied to business logic, we can unleash the power of a virtual assistant working for the professionals and businesses, as well as assisting administrative resources. 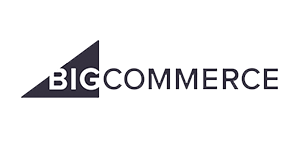 BigCommerce is the leading platform for creating beautiful, intuitive ecommerce websites that enhance your brand and engage shoppers. Build a gorgeous site that gets results using our out-of-the-box themes or advanced customization framework. Our intuitive storefront editor lets you change your site’s look with no coding required. 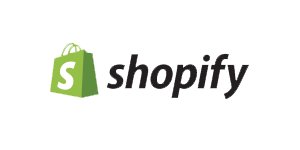 Or your developers can use our industry-best theme framework to build a completely custom online store with HTML, CSS and popular code libraries. 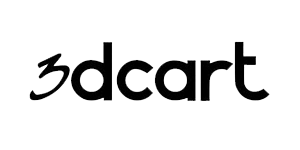 We’re the only hosted solution to offer advanced features like shopper personalization, a local development environment that uses your live product data, and simultaneous previewing on desktop and mobile displays. AppNotch converts mobile friendly websites into mobile apps for Google Play. AppNotch adds a powerful app ribbon that allows app owners to send push notifications and add other app features. The app is sychnronized with the website such that any change to the website results in an update to the app in real time. 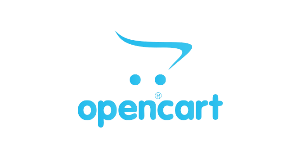 After years of building custom eCommerce solutions for medium to large businesses, our founder, Gonzalo Gil, thought he could compile many of the most requested eCommerce features into a simple and affordable shopping cart. Little did he know he would effectively balance the once price-prohibiting and highly customized eCommerce solutions of the late nineties and make them available to a wider range of businesses.